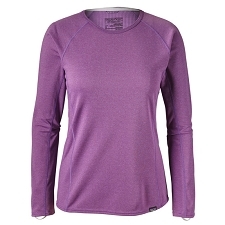 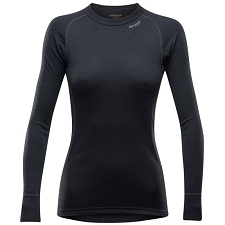 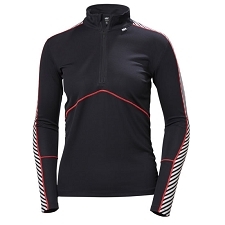 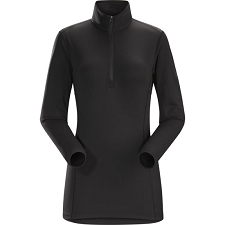 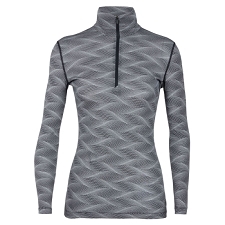 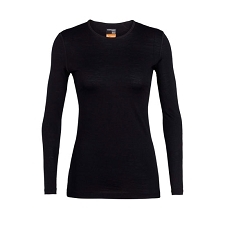 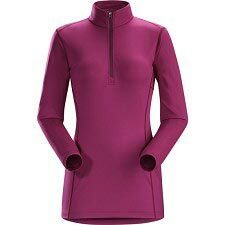 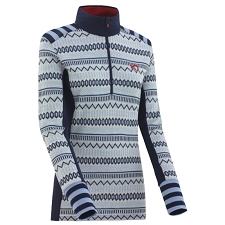 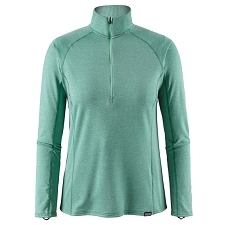 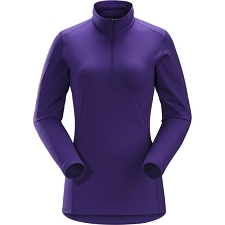 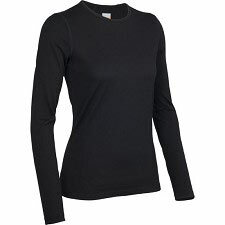 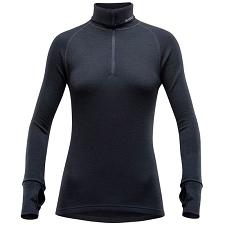 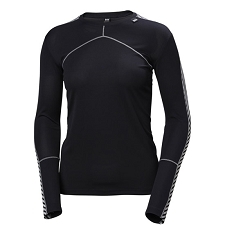 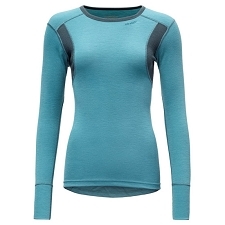 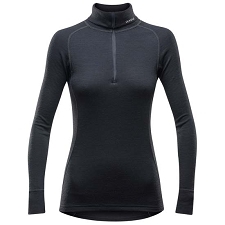 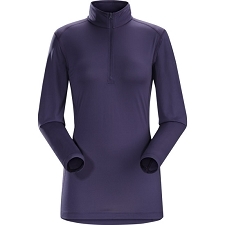 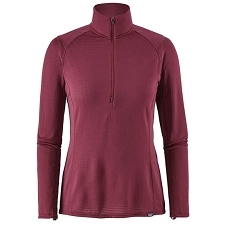 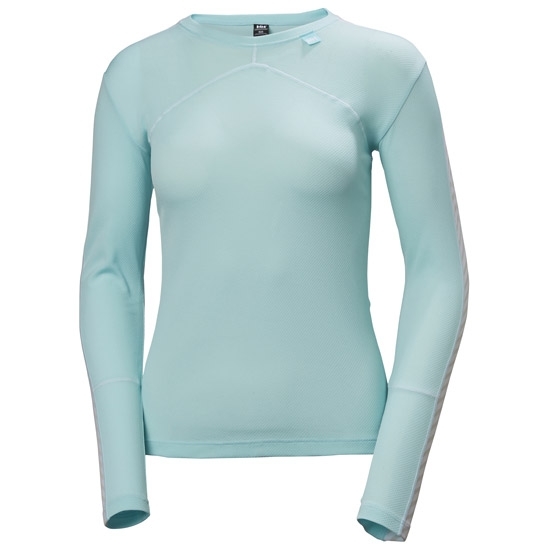 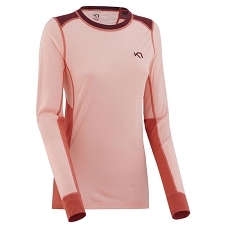 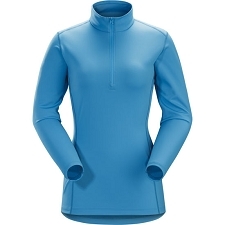 Ultralight base layer top by Helly Hansen for women. 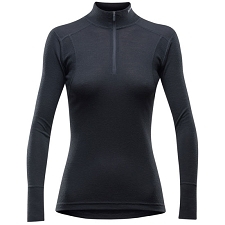 It offers maximum comfort and warmth in even the coldest days of the year. 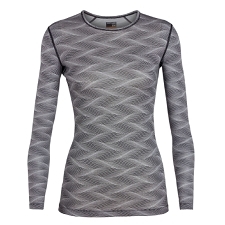 The HH Lifa Crew is made with Lifa® hydrophobic fibre technology. 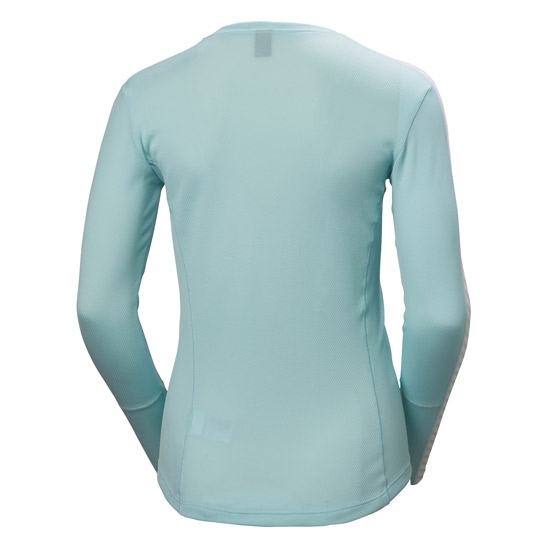 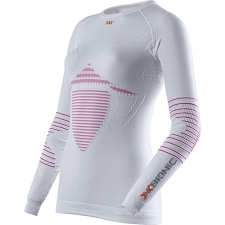 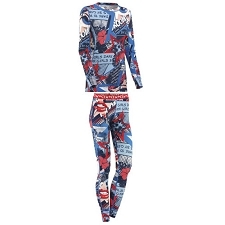 This offers light insulation always keeping skin dry thanks to its incredible wicking properties. 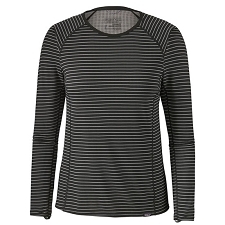 Flat seams to avoid irritation. 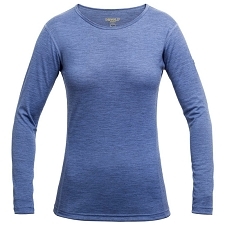 Customer Opinions "HH Lifa Crew W"